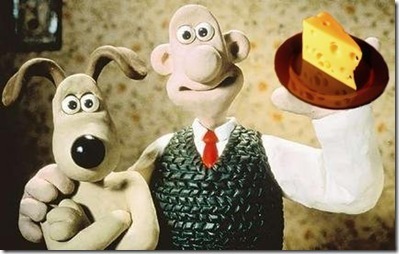 Wallace & Gromit went to the moon for their cheese filled ‘grand day out’ but you don’t have to! 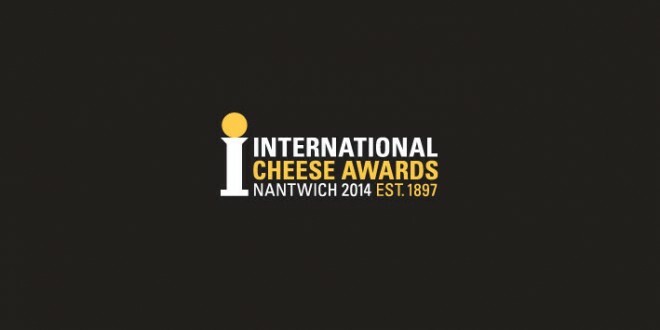 Next week sees the return of the International Cheese Awards to Nantwich in Cheshire. 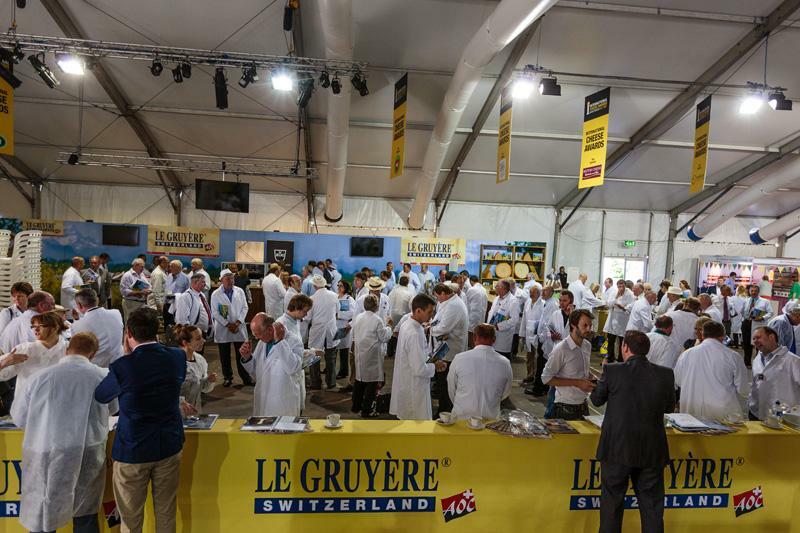 Cheese lovers from all over the world, including yours truly will gather in the 80,000 sq ft cheese complex to browse a variety of stalls from artisan cheese makers to national brands. The International Cheese Awards is the world’s largest cheese show, attracting 4,443 entries and beating the all-time record of 4,268 at last years show. It’s not too late to get your tickets. They’re available for ‘Show Day’ on Wednesday 30th July from the Nantwich Show website) with large discounts off the gate price on the day.